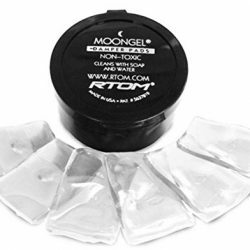 Easily and accurately control your bass drum’s sustain and overtones. The Evans EQ Bass Drum Damper Pad lets you remove the ringing, but keep the boom. 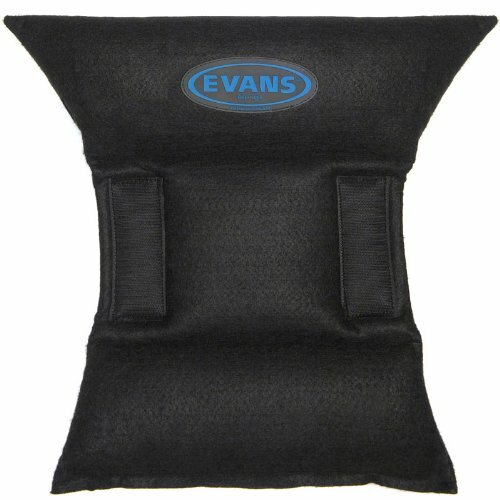 The Evans EQ Bass Drum Damper Pad attaches to the bass drum shell with velcro, and is designed to bounce off the drumhead after each hit. 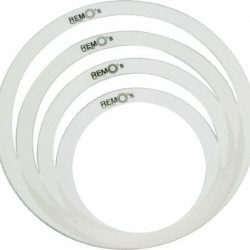 This allows for a small amount of sustain, before returning to rest on the drumhead to cut out ringing overtones. 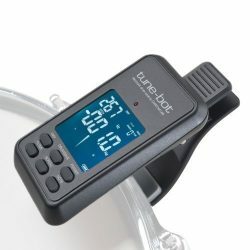 This unique design gives a strong deep thud, but reduces the ringing overtones that follow. 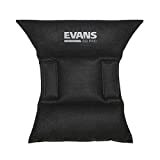 Compared to stuffing your bass drum with a pillow or towels, the Evans EQ Bass Drum Damper Pad gives a much more consistent sound. 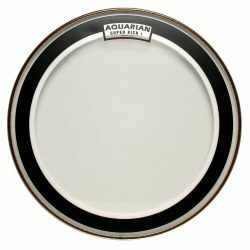 The Evans EQ Pad has one large and one small side, each providing a different level of bass drum dampening. 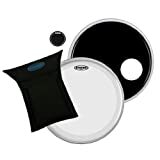 This allows you to choose the amount of dampening you need, depending on your drum size and sound requirements. 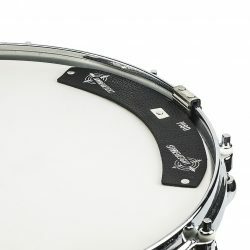 Importantly, the weight of the EQ Damper Pad is specifically designed for bass drums (and the force of bass drum beaters). 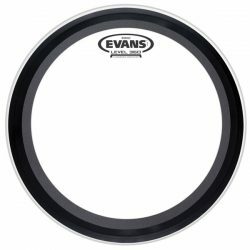 Overall, the Evans EQ Damper Pad gives a more focused bass drum sound, with less ringing and more punch. 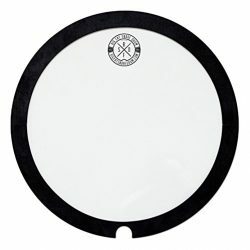 The Evans EQ Bass Drum Damper Pad is a great cheap way to improve and focus your bass drum sound, both live and when recording. The velcro is strong enough that the EQ Pad stays put (even when you move your kit around). 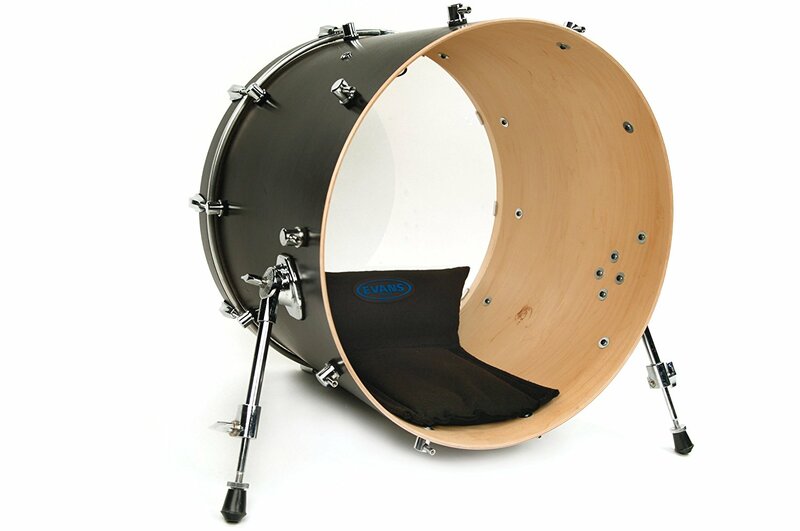 Once you’ve set it up, you’ll have the same consistent bass drum sound, every time. 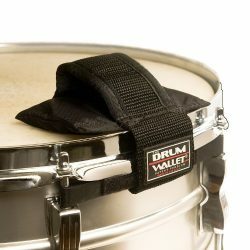 Keep your pillows and blankets for sleeping on, not for stuffing inside your bass drum.